Thank you for supporting the Richardson Bay Audubon Center & Sanctuary! Your tax-deductible gift will support our complete range of programs to protect water birds and the environment we share. These include habitat restoration projects, public education, community involvement and helping enact legislation that protects birds and people. 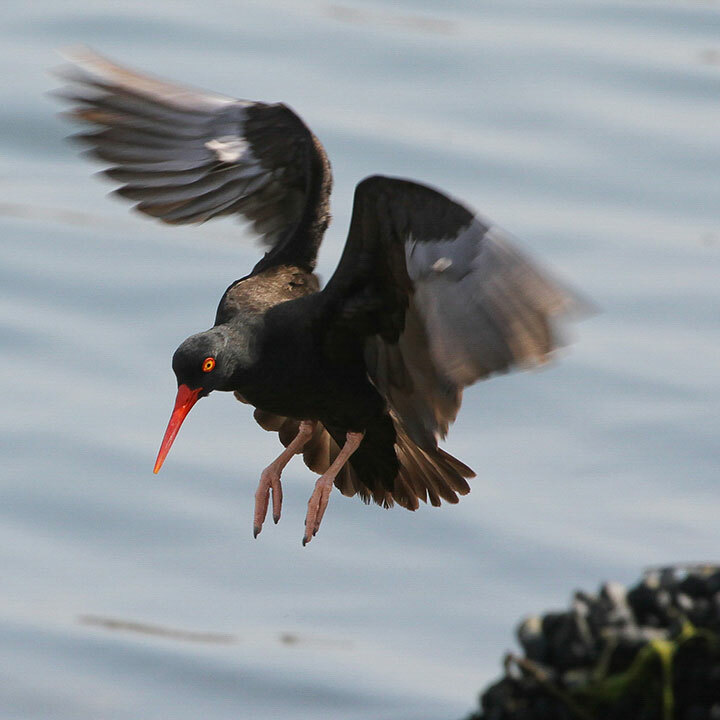 As we build on the achievements of those who protected the Bay in decades past, birds like the Black Oystercatcher and Surf Scoter are finding Sanctuary here. Thank you for being a part of it.